We provide high quality evidence based treatment. How? Our doctors are committed to lifelong learning. They attend multiple continuing education programs each year by the world’s top dental educators to expand their knowledge and skills. In this way they are able to keep up to date on the latest published dental science to make the best recommendations for you. Dr. Graas received her Bachelor of Medical Sciences degree and her Doctor of Dental Surgery degree from the University of Alberta in 2007. She then moved back home to Calgary to join Dr. Swanlund in his practice. 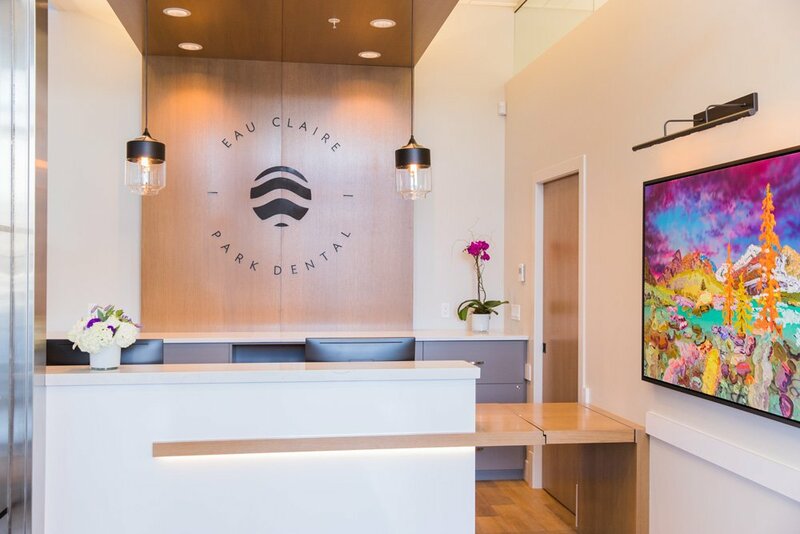 In 2017 she opened Eau Claire Park Dental to provide patients with a more spacious, comfortable and modern clinic. 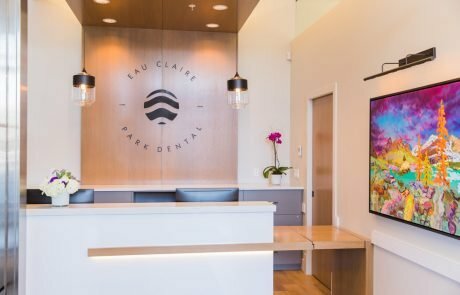 Dr. Graas is a graduate of The Kois Center in Seattle, a comprehensive nine course program on the latest advances in esthetic, implant and restorative dentistry. 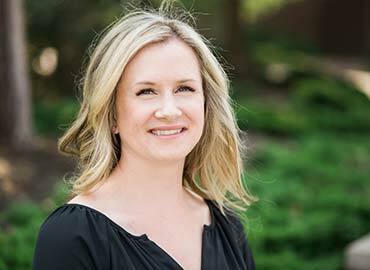 Outside of her practice Dr. Graas enjoys spending time with her husband, two children and dog. 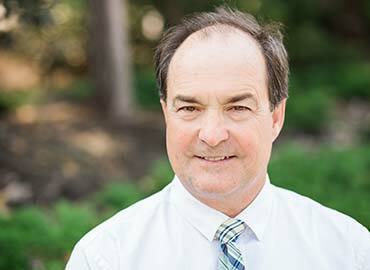 Dr. Swanlund graduated from the Faculty of Dentistry at the University of Manitoba in 1976. He practiced in a rural setting in Pinawa, Manitoba from 1976 – 1980. 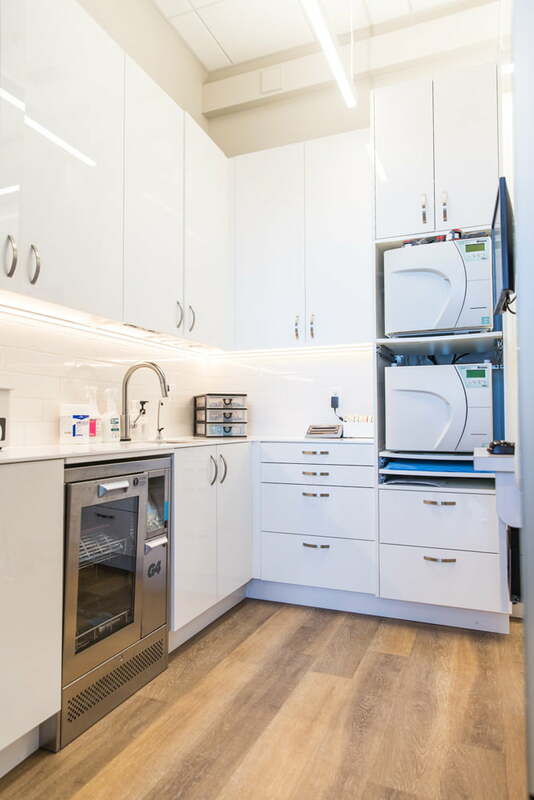 Since 1980, he has practiced general dentistry in downtown Calgary. He has spent time in several study clubs over his career and at times sponsors a removable prosthetic study group in his office. He is also a graduate of The Kois Center. Dr. Swanlund participates in the Calgary Dental Curling League and is an avid painter. His work can be found in galleries around Calgary, Banff and Canmore. Dr. Punnett was born and raised in the small community of Fort Langley, BC. 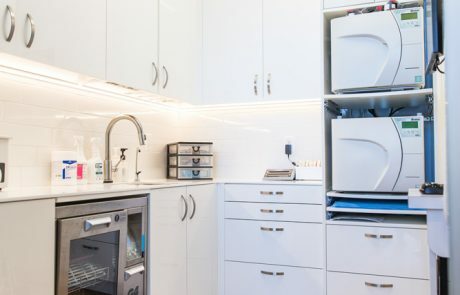 She received her Bachelor of Biological Sciences degree from Simon Fraser University in 2012 and her Doctor of Dental Medicine degree from the University of British Columbia in 2016. As a new graduate, she is enthusiastic about being a part of Dr. Graas and Dr. Swanlund’s oral health care team and is excited to explore the field of dentistry through various continuing education courses. In her spare time Dr. Punnett enjoys heading to the mountains to ski, hike, or mountain bike. She is also trying her hand at curling as part of the Calgary Dental Curling League.